Donyclev ft beejay the addu’a Na crooner. donyclev realised the song Ifesinachi last year 2017 ending the year with the song. Now comes with the remix (Ifesinachi) featuring Beejay Danjuma. I bet you this song tells you more of what you want to hear and lots more. 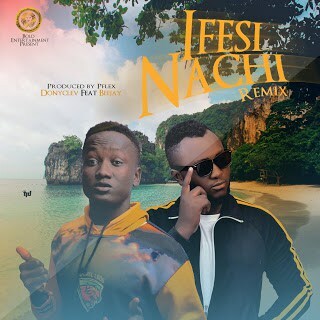 There has been no response to "Music: Donyclev ft beejay – Ifesinachi Remix"